OH HEY CITIZENS OF CHRISTCHURCH, AUCKLAND AND WELLINGTON. We are coming to hang out with you, I hope that is ok. We are bringing our good buddies BANG BANG ECHE with us this time too, I hope that is cool. I hope your mum doesn't freak out like last time. I am excited. Spring Break are coming along for the Christchurch and Auckland shows too, and Golden Axe will be at the Wellington show. These three shows are going to be the best three shows. Agwa, Under The Radar, 95bFM, Radio Active, & RDU present the New Hat & A Haircut Album Release Parties, thanks to Burger Fuel & EMI. 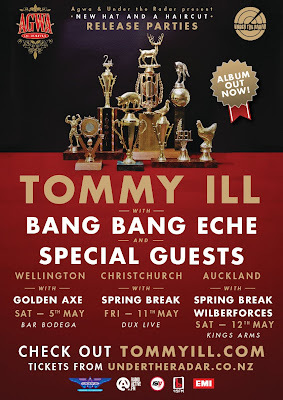 In a last ditch effort to save Tommy and his gang from the grips of craft and drugs, they’ve decided to hit the road this May and party with a hodgepodge of New Zealand’s most exciting indie acts including Bang Bang Eche, Spring Break, Golden Axe & Wilberforces for the New Hat And A Haircut release parties. 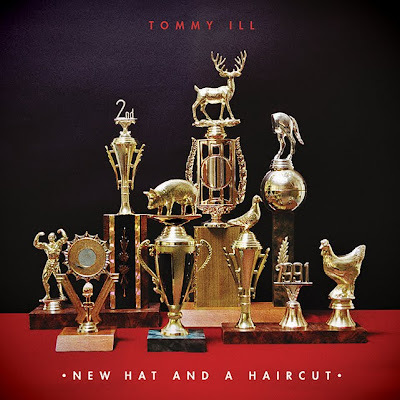 The release parties will see the Tommy Ill crew and their musical cahorts get intimate with Wellington’s Bar Bodga, Christchurch’s Dux Live and Auckland’s Kings Arms. Tommy Ill has been on Letterman. He’s endorsed New Zealand Beef and Lamb with Sarah Ulmer. 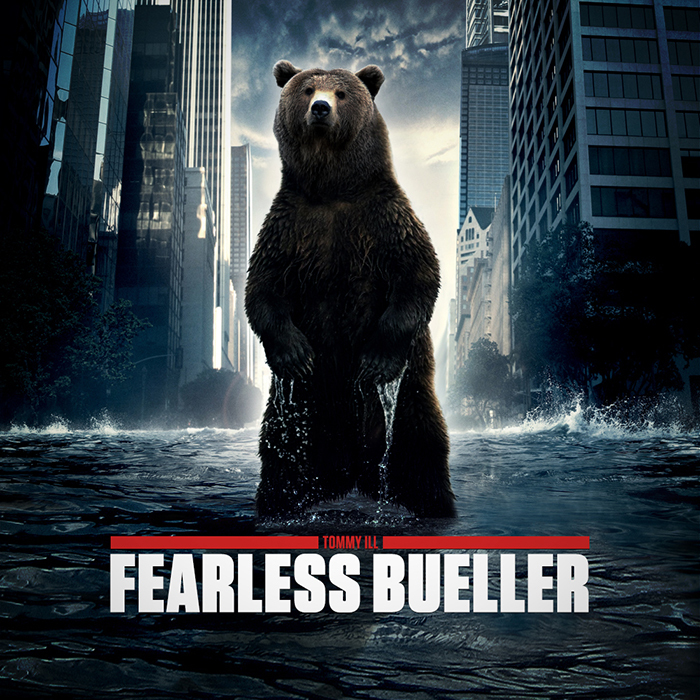 And now he’s released his sophomore album, New Hat And A Haircut. Being this succesful and famous is hard. 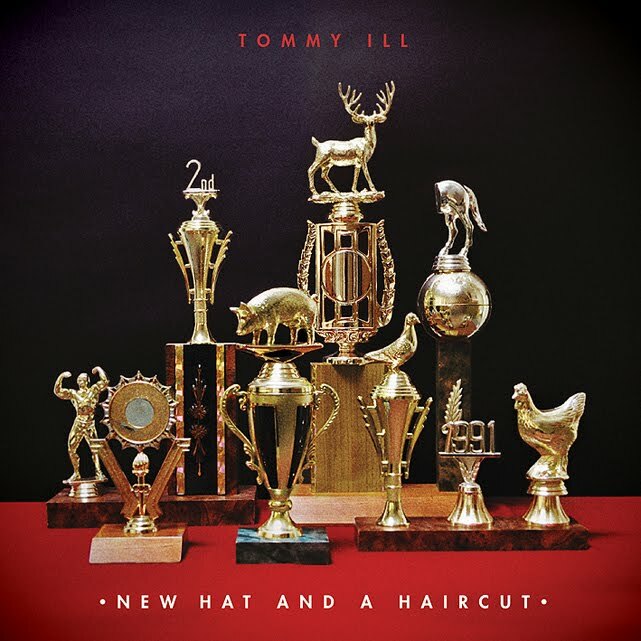 Since the release of New Hat And A Haircut, Tommy Ill has been dealing with the harsh fact that he’ll have to busy himself with new projects. 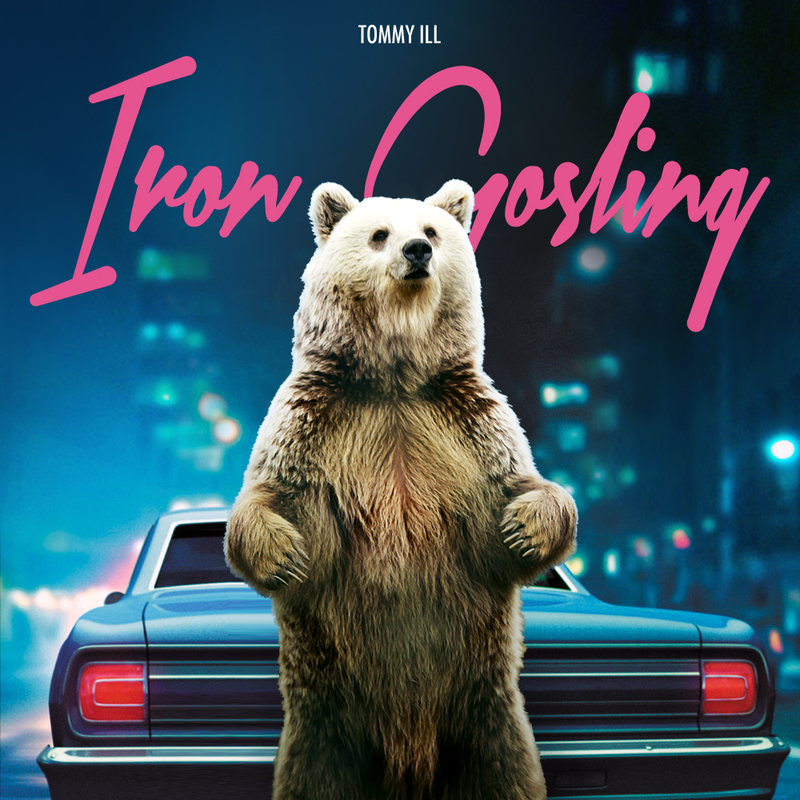 Released on April 2, 2012 New Hat And A Haircut marked the first release on EMI and features the singles ‘Birdbath’ and ‘Living Dead’. Check out Tommy Ill’s appearance on the Late Show with David Letterman - link below. Limited early bird tickets $10 from Under The Radar, GA tickets & doorsales $15. Get it on iTunes here! With 3 bonus tracks too! Or get it at your local cd store. ALSO: I was in an ad for New Zealand Beef and Lamb!